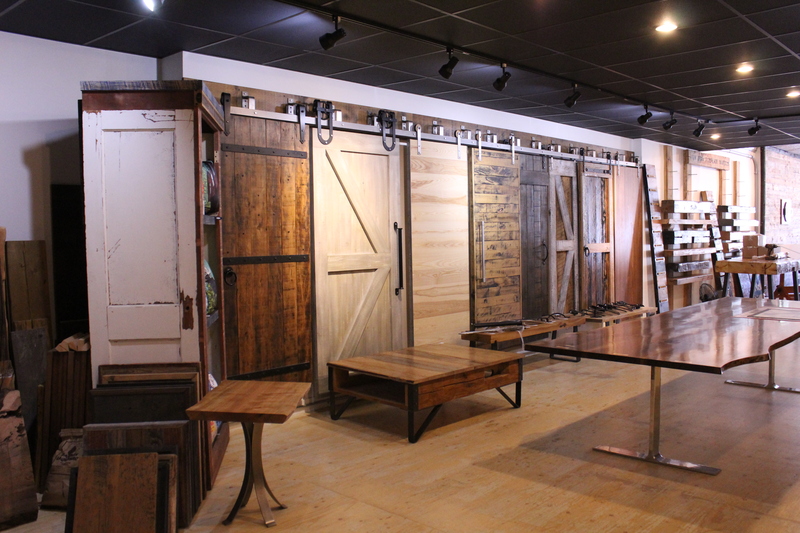 Toronto…we are YOUR source for quality, custom barn doors. 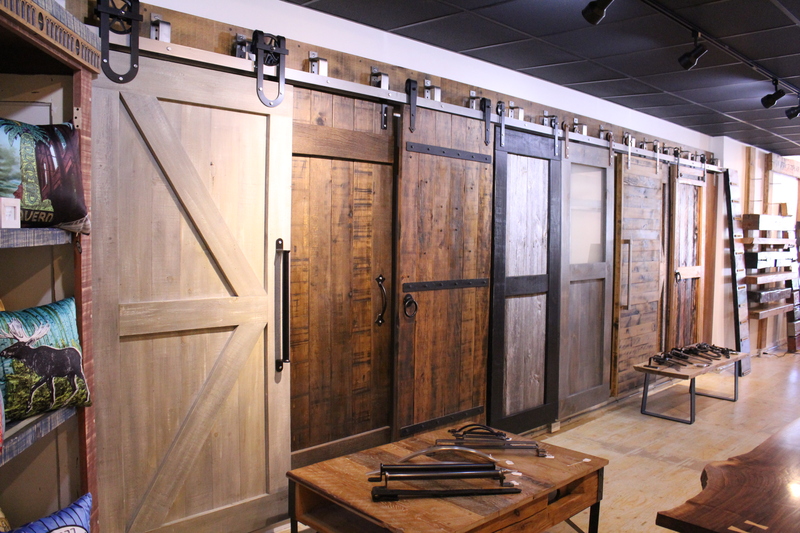 Rebarn delivers exceptional quality in our doors and barn door hardware. If you’re looking for long-lasting, locally built quality that is guaranteed…give us a call.